World is now-a-days running on top of internet; at least web has turned out to be the most important platform where people get connected and share things. 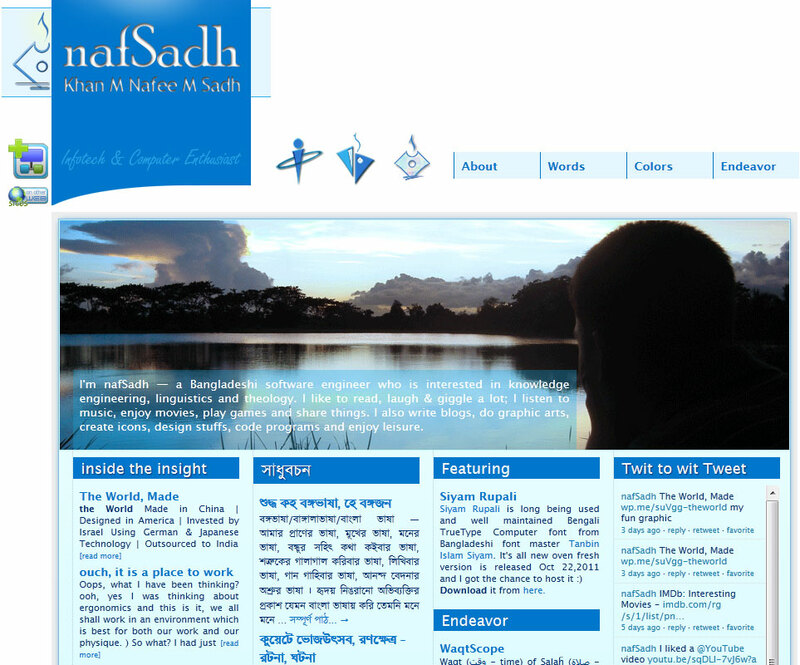 I am also very much involved in using it and last year I launched nafSadh.com — my personal website. 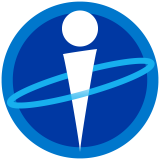 Before that, I had been using several web services like WordPress.com for my personal weblog “inside this insight” (this blog), customize.org for posting wallpapers and digital images I make, flickr and picasa for photos, twitter for public posts and blah blah blah. I have also started to maintain two Bengali blogs (Sadhubôchôn – weblog and Sulol Songroho – literary malfunctions by me). But they all are spread around arbitrarily. So, I have been planning to keep them in one place.